Rice & Beans Month | Simplicity. Solidarity. Sharing. 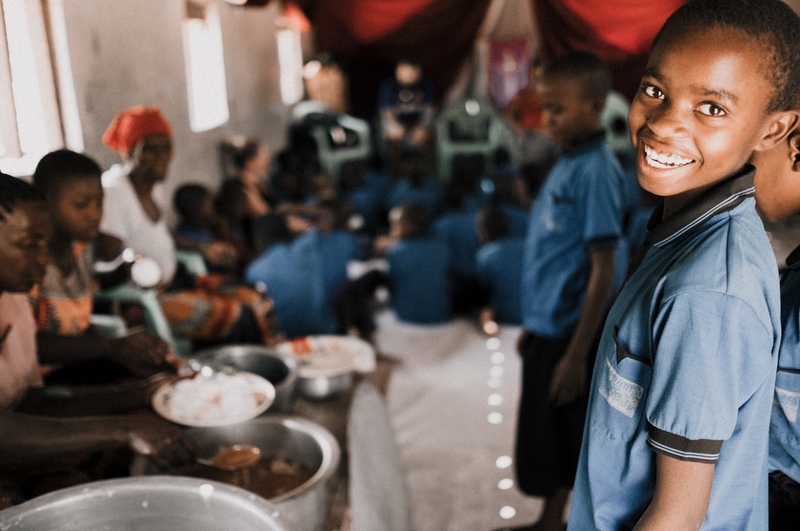 As a global community, we simplify our meals during March (or Lent) to eat in solidarity with hungry kids in East Africa. Then we joyfully share our savings to help feed them! Since 2010, this annual event has raised over $100,000 to improve food security for the children we care so much about. God has used our simple sacrifices to help plant fields, fill plates, water gardens, and nourish bodies and souls. Join us and change your diet to help change theirs! Let us know you’re participating. Sign up to receive new stories, recipes, and inspiration in your inbox throughout the month! In rural Tanzania, long dry seasons bring hunger and malnutrition. Lahash’s Rice & Beans Month program is helping provide local families with training in small-scale organic vegetable gardening and rain water harvesting. In partnership with Path Of Hope Children’s Ministry, these gardens are planting the seeds of the gospel alongside nutritious vegetables! My heart is full of thanks for Rice & Beans Month. Thank you all who joined this program. You have fulfilled the word of God from Matthew 25:35, “I was hungry and you gave me something to eat." We're thankful to join in solidarity and simplify our meals, with the goals of sharing with others and deepening our faith in Christ. As the month went on, we could tell it was impacting our hearts and drawing us closer to Jesus. Lots of tasty meals can be created from simple and inexpensive ingredients. We’ve gathered some favorite recipe ideas to help you get started. 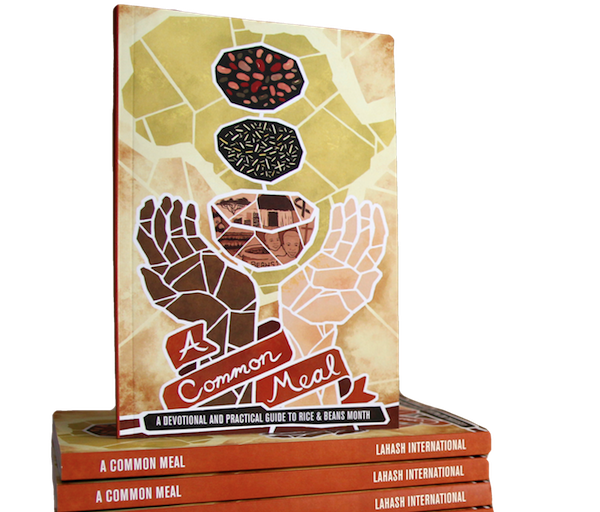 Build meals around rice, beans, vegetables, and spices, and you’ll be eating in solidarity with people in East Africa and around the world. Sign up to receive new stories, recipes, and inspiration in your inbox throughout the month! Check out the latest photos, share your stories, and make connections with other participants from around the world on our social pages. Lahash International partners with East African churches to holistically care for vulnerable children. Rice & Beans Month helps us to connect with these special kids in a unique way that impacts our own daily lives as well as theirs.